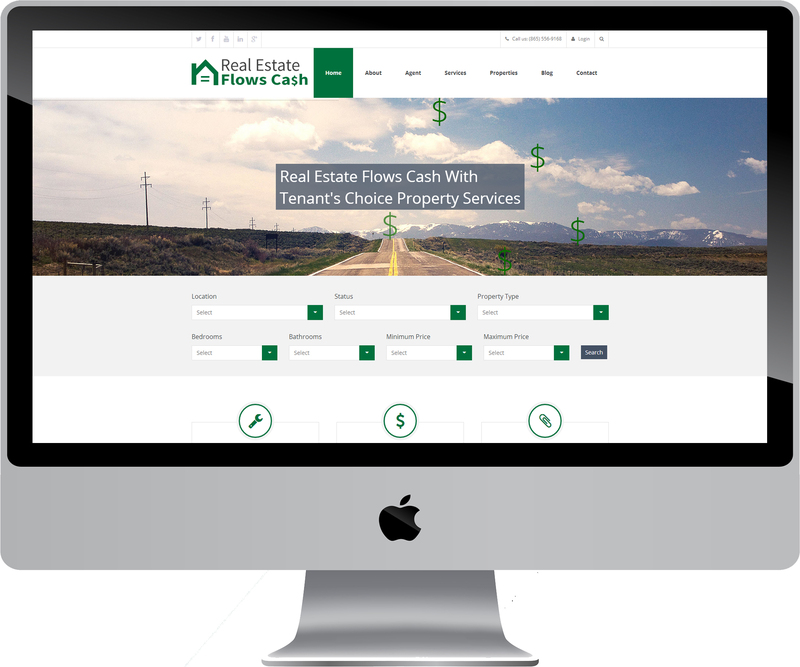 Real Estate Flows Cash is a powerful website built on the world-famous WordPress Content Management System (CMS) and powered by a database. The homepage slider uses animations to grab the visitor’s attention. The entire site follows a clean color scheme, relying heavily on the color green (due to the nature of the website– money). Real Estate Flows Cash lists Tammy Elmore’s personal investment properties. These are fully searchable on the website. In addition to the realtor’s properties, visitors can also search all properties in Knoxville on the site. The Blog page contains recent posts and updates from the Realtor. 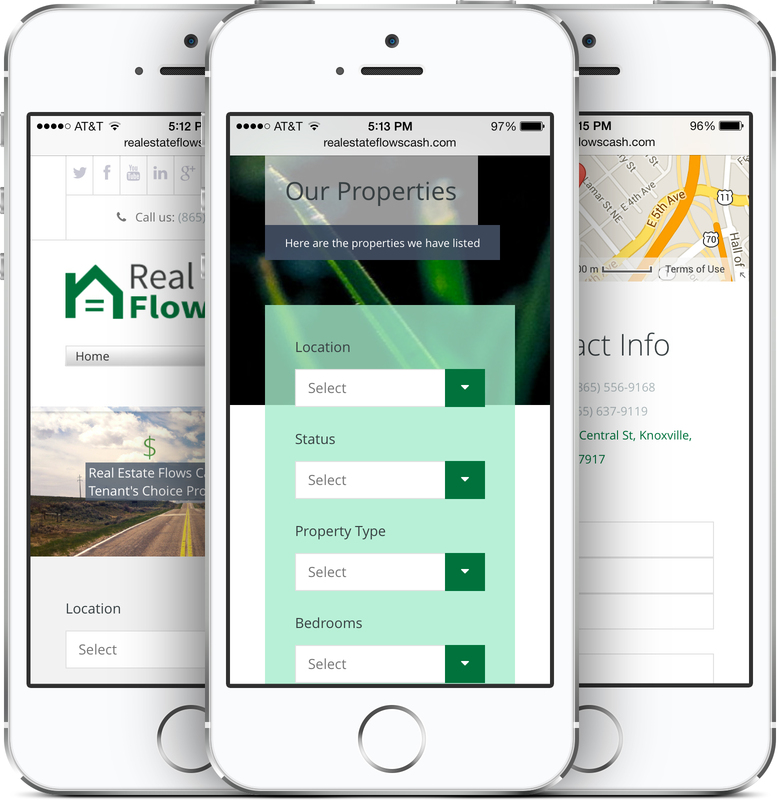 The website’s header lists the company’s phone number, as well as all social media sites with profiles for Real Estate Flows Cash or Tammy Elmore, the owner. This website is also responsive, so it adapts and displays perfectly on desktops, laptops, tablets, and smartphones. Visitors on mobile devices are automatically served the perfect-sized content. Images on this beautifully-designed site are retina-ready and high quality. 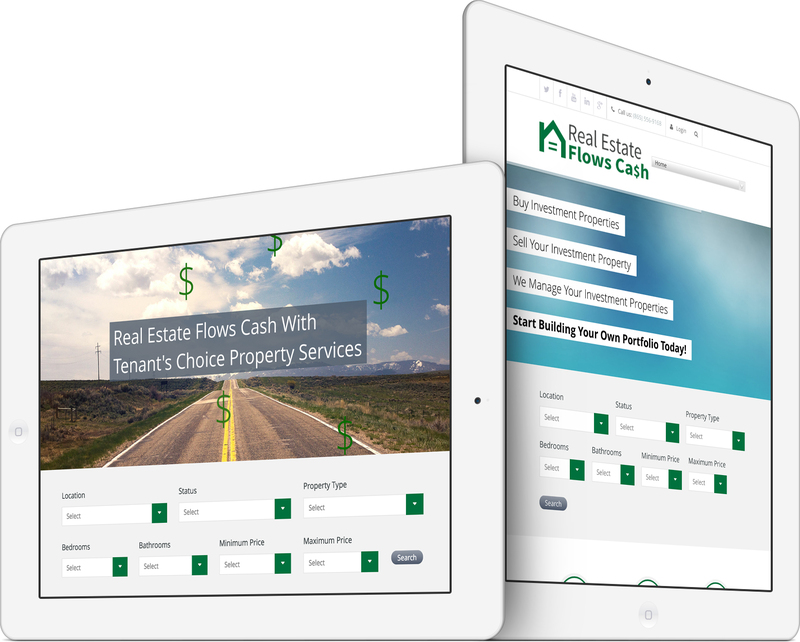 Pioneer Media provided Knoxville web design services for this investment property company, Real Estate Flows Cash. 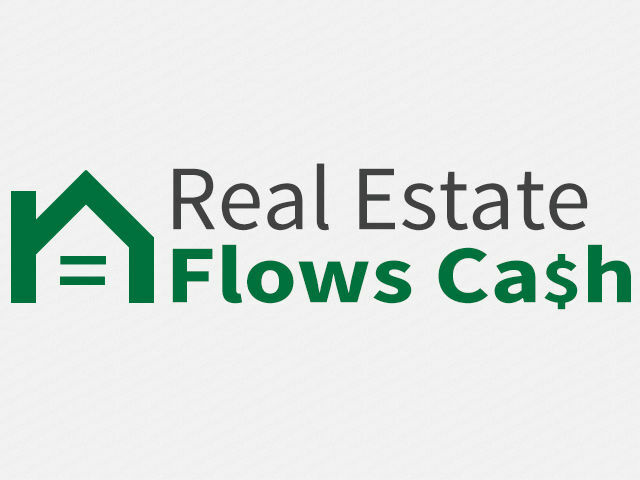 Real Estate Flows Ca$h is a simple but powerful idea of having a Realtor with background experience in every aspect of investing in real estate, who does not care to share with clients. This provides investors with a Realtor that would have a better understanding of what kind of portfolio they wanted to build and which avenue they wanted to take to get there.